Being committed to content marketing is a no-brainer requirement for success. But what may be surprising is how a small shift in commitment level can make a BIG difference in overall content marketing success. 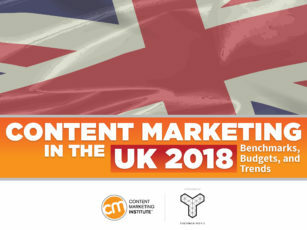 This striking insight came from analyzing the U.K. data from our annual content marketing survey, as reported in today’s release of Content Marketing in the United Kingdom 2018: Benchmarks, Budgets, and Trends sponsored by Tomorrow People. As you can see in the chart, only 5% of the “somewhat committed” report high success versus 38% of the “most committed” group. With that revelation in mind, here are five actionable insights for emulating these highly determined U.K. content marketers. These areas are the biggest opportunities for improvement – where we observed the biggest gaps between the “somewhat” and the “extremely/very” committed content marketers. What does your organization need to bump up into the extremely/very committed zone? More buy in? Support is critical to success. 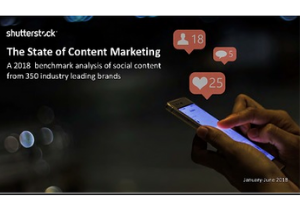 If you need help explaining the benefits of content marketing to your management team, check out Looking for Content Strategy Buy-In? Don’t Rely on the Same Old Arguments. A different mindset or more determination? Set reasonable goals, document your strategy, create expectations based on your company and available resources, and put good processes in place. If you’re not all in with your #contentmarketing program, you should stop, says @joepulizzi. Bigger budget or just refocused priorities? Even though our research shows the most committed allocate more of their total marketing budget to content marketing than the less committed, this is by no means a requirement. In fact, 48% of the total U.K. sample expect their content marketing budget to remain the same over the next 12 months. Does that mean they can’t strengthen their commitment to content marketing? Absolutely not. When budget feels like a limiting issue, look at where you’re spending. Discontinue some less successful activities to concentrate on those that yield the best results (55% of the total U.K. respondents agree their organizations are doing this, which is fantastic news). 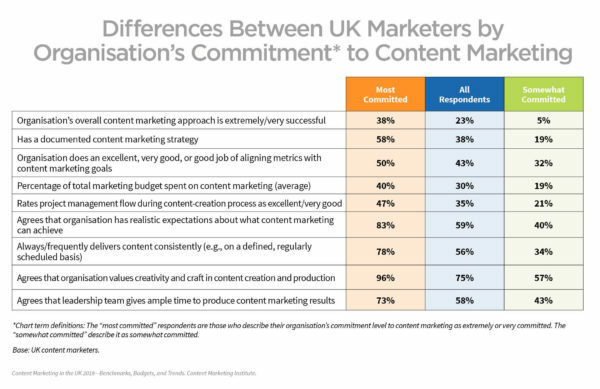 The U.K. marketers who are the most committed are far more likely to have a documented content marketing strategy than those who are somewhat committed (58% vs. 19% – a 39-percentage-point difference). CMI research consistently shows that marketers who document their strategy achieve more overall content marketing success than those who do not. While there is no universal template for a content marketing strategy, this content marketing strategy primer can get you headed in the right direction. Short on time? This how-to-create-a-one-page strategy could be helpful. If you have a documented strategy, revisit it often. If you’re looking for new ideas to keep your strategy fresh, check out Is Your Marketing Ready for 2018? If you have a documented #contentmarketing strategy, revisit it often, says @LisaBeets. Expectations about what content marketing can achieve are more realistic in organizations with a strong commitment (to the tune of a 43-percentage-point gap between the “somewhat” [40%] and “extremely/very” groups [83%]). This difference could be due to the more committed marketers being strategic and patient, and seeing demonstrated results over time. Committed UK content marketers may be strategic, patient, & expect results over time, says @LisaBeets. Other elements to consider when setting and managing expectations around your content marketing approach include your strategy, types of content, how much content is produced, distribution, and the length of time required to drive traffic, build subscribers, generate leads, or grow revenue. It might also be beneficial to hire a consultant or content marketing agency. You can draw on their experience from working with companies like yours. Delivering content consistently means different things to different organizations. It’s not always about frequency but rather about defined, regularly scheduled content. Content marketing thought leader Andrew Davis has talked about “making an appointment with your audience” for years – it’s the name of one of the chapters in his book Brandscaping. For example, will you deliver an e-newsletter to your audience on the first Friday of every month? 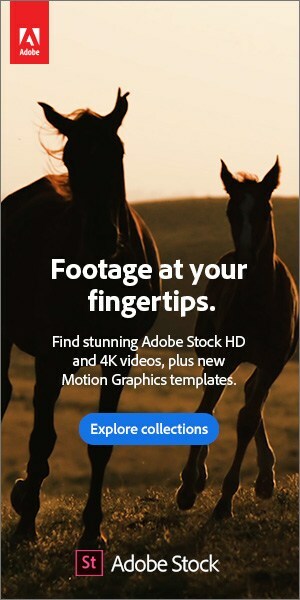 Do you release a new video at the beginning of each quarter? Do you publish a new blog post every Wednesday? Of course, you can add content to the mix on occasion. The point is that SOME predictability with at least one content format helps strengthen your relationship with your subscribers by giving them something valuable to count on and look forward to receiving. Almost all (96%) of U.K. organizations strongly committed to content marketing place high value on creativity and craft in content creation and production, but only about 60% of those who are somewhat committed do. In other words, they care about things like powerful storytelling, great writing, strong design, and quality video. If you understand the value creativity adds but your ideas get rejected, try to pitch them differently. Marketing expert Carla Johnson explains how in this article, using step-by-step discussion points to help build your case. For more U.K. research findings, view the report today. Is your organization committed to content marketing? Why or why not? What kind of impact has that had on your results? Please share your experience and insights in the comments. Strengthen your commitment to content marketing by committing to attend Content Marketing World 2018 this September. You can gain practical insight and inspiration from more than 100 speakers. Register today. The post 5 Things Highly Committed Content Marketers Do Better [New UK Research] appeared first on Content Marketing Institute.